The Majestic City of Waterfalls, Iligan City, is not only home to numerous breathtaking waterfalls. 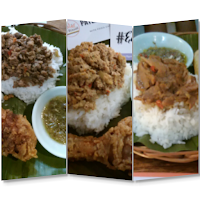 It is also home of homegrown and truly 'tatak lokal' food establishments where one can enjoy gastronomic adventure. 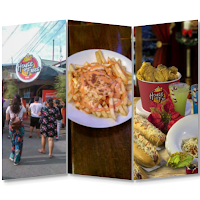 In the city proper alone, a variety of dining options are already available if only one takes time to explore or maybe do some research before coming to the city. I know I should have also done this but whenever my boyfriend and I would decide to travel to Iligan for food, our routine has always been Halang-Halang, bulalo, lechon, barbecue and buko juice. Although I've heard many other recommended place to dine, we usually stick to what we're already accustomed to. 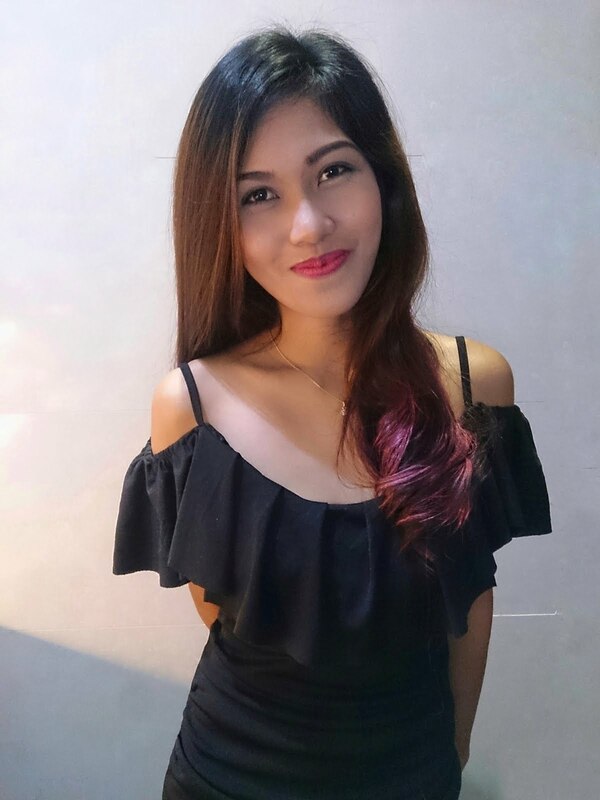 Mahirap na kasing madisappoint bes! Thankfully through Iligan food crawl, I was introduced to an array of homegrown food establishments and was able to try their best-selling dishes. You guys should also check it out! Don Carlos. 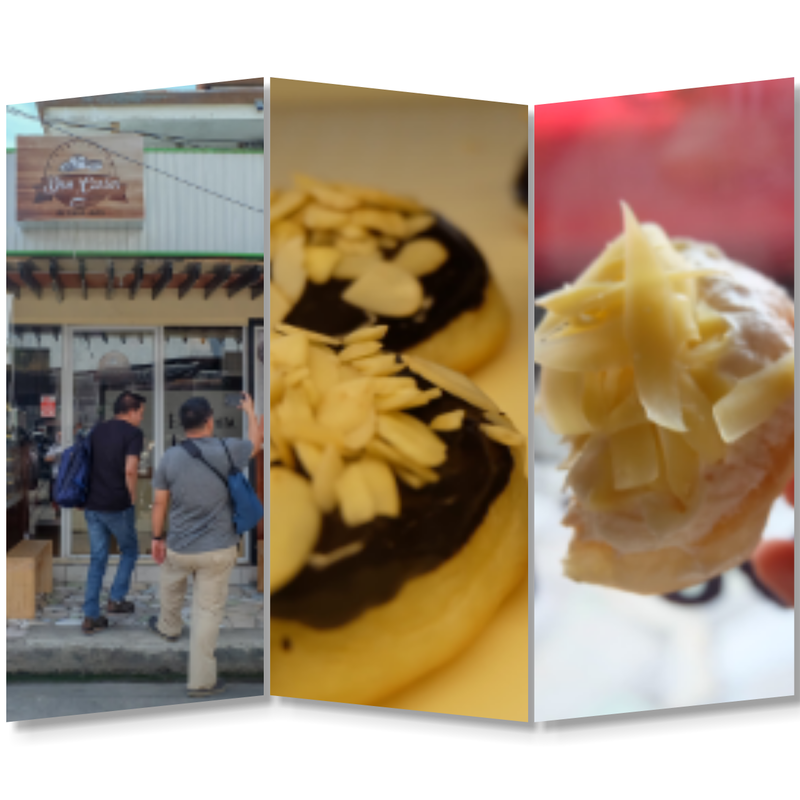 A proudly made Iliganon doughnuts that you can enjoy anytime, anywhere. They bake fresh donuts everyday that are not only to crave for but are also hard to forget due to its quirky names. My personal favorite is Durian Rivera - durian-flavored doughnut named after Marian Rivera. House of Fries. Home to best tasting large fries I ever had, I should say. 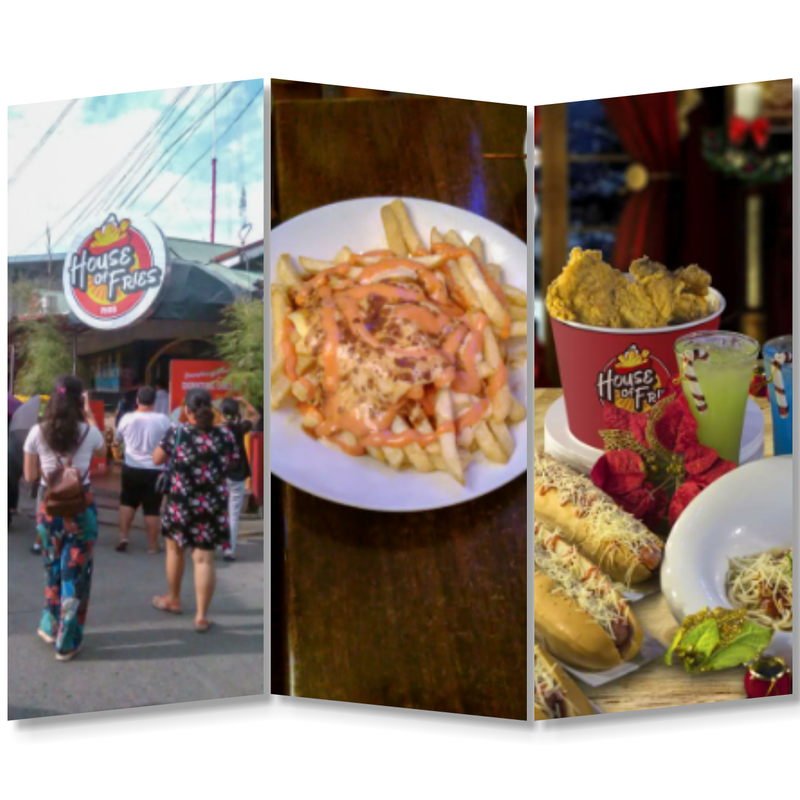 Their fries comes in a variety of flavors and are affordable. You should also try other menu and I assure you it won't disappoint. Jacko's Kan-anan. If you are looking for decent home-cooked meals, this should be where you head to. 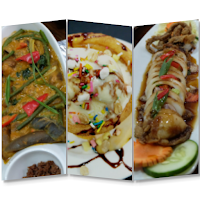 Jacko's offers numerous healthy food choices from veggies to meat and seafoods as well as desserts. 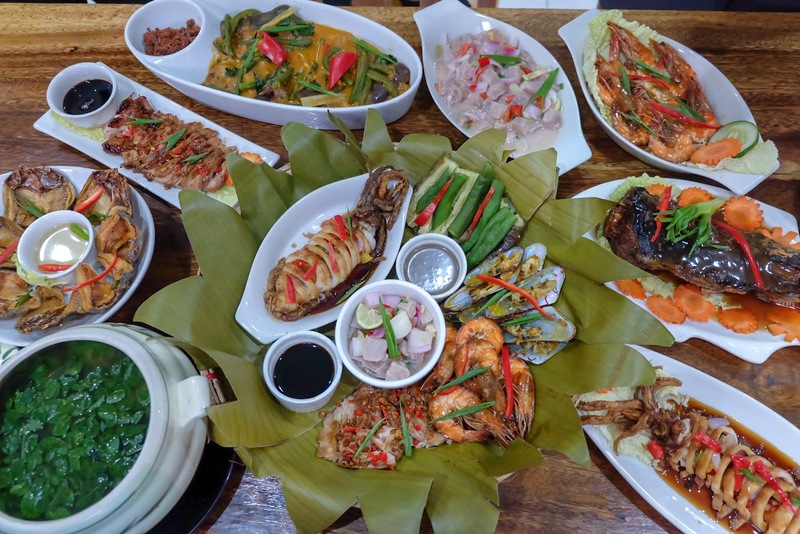 My personal favorites are fried danggit, bagnet, seafood platter which contains squid, shrimps, steamed veggies, tahong and kinilaw, and churros ice cream. Tita Fannies Liempo and Chicken Haus. 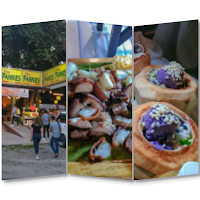 As the name of the establishment suggests, Tita Fannies' bestselling menu are liempo and roasted chicken. 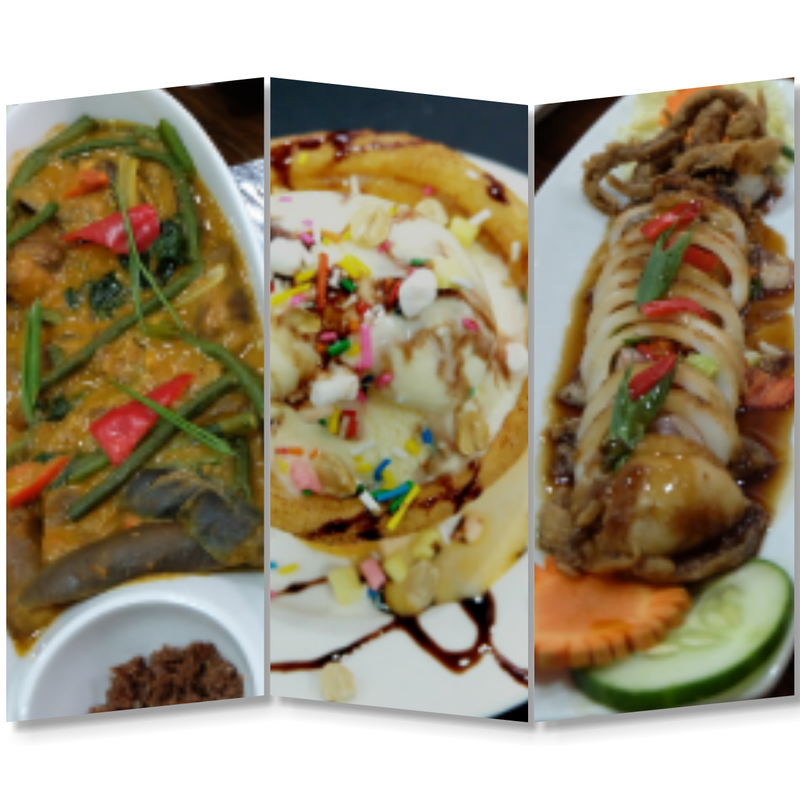 They also pride in serving new and innovative Filipino dish without sacrificing authenticity. Pater Al-Kuwait. 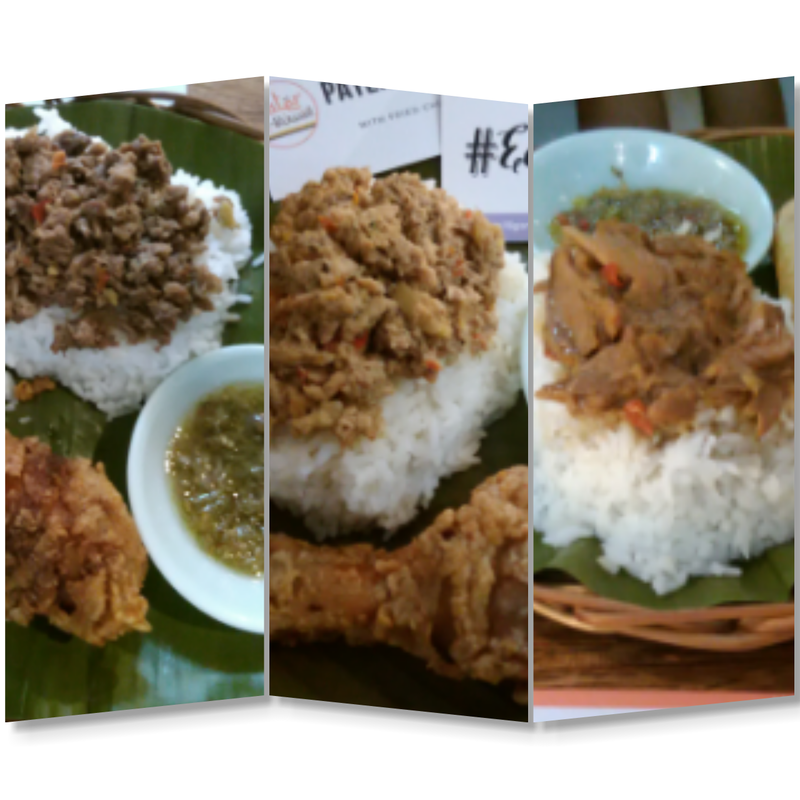 A certified halal food establishment that sells delectable variety of pater, a rice meal wrapped in leaf that is common in Muslim community. Variants are beef, chicken and tuna pater.